What can fans expect from the Sense8 finale special? Recently, star Alfonso Herrera spoke with Deadline about the end of the Netflix TV show. 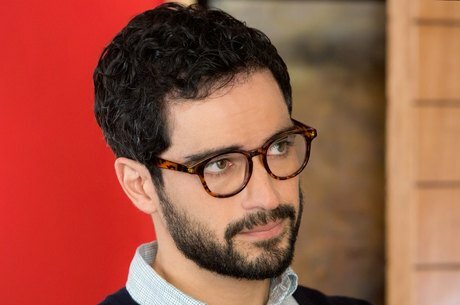 Herrera plays Hernando on the sci-fi drama, which was cancelled by Netflix shortly after season two premiered in May. The cast also includes Doona Bae, Jamie Clayton, Tina Desai, Tuppence Middleton, Max Riemelt, Miguel Ángel Silvestre, Brian J. Smith, Terrence Mann, Anupam Kher, Naveen Andrews, and Daryl Hannah. What do you think? Are you a fan of Sense8? Are you glad the show will receive some closure? That’s great. Maybe they should let a viewer know before they put in a lot of time getting hooked. Had I known I wouldn’t have watched. The characters that have been developed, the questions that are being explored, the sheer quality that the actors and crew have invested in Sense8 make it the most important current production I know about.